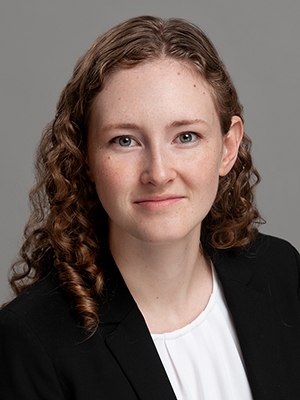 Elizabeth is an associate in Preti Flaherty’s Environmental and Litigation practice groups in the firm’s Portland office. While involved in a broad range of litigation matters, her efforts focus on complex environmental litigation and land use cases. Ellie is a graduate of Vanderbilt University Law School and has a bachelor’s degree in American Studies from Colby College, where she minored in Anthropology. While pursuing her J.D., she was a Dean’s Scholar and a student writing editor for and contributor to the Vanderbilt Journal of Transnational Law. As a second-year law student, Ellie was a summer associate at Preti Flaherty. During law school, she was a legal intern for the Arts & Business Council of Greater Nashville and worked as a law clerk at a disability rights organization in California. She also interned with the Orange County Office of the Public Defender.